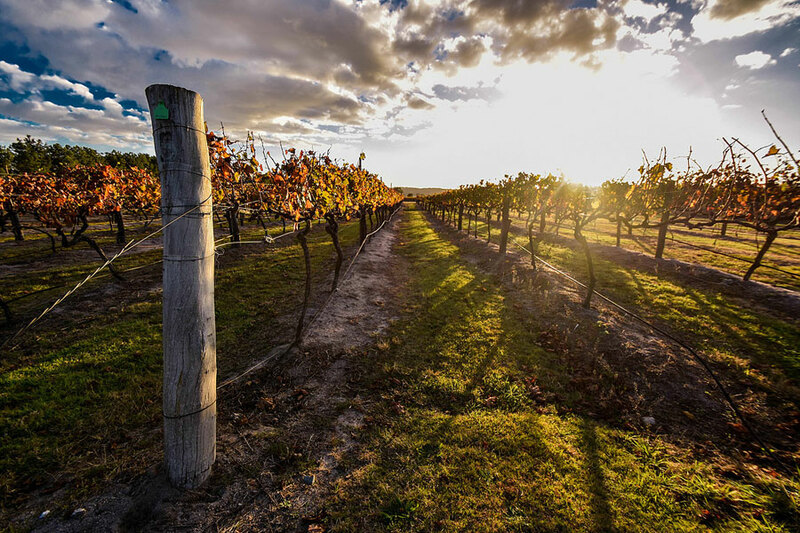 Summit Estate Wines, located in northern Stanthorpe on Queensland’s Granite Belt, was established in 1997 by a group of people with a common love for wine. 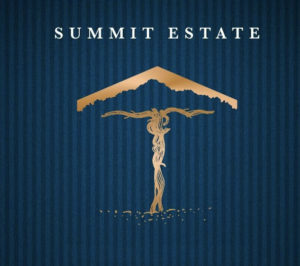 Summit Estate Wines offer award winning wines of elegance and complexity. Our vineyard is planted to mainstream and alternative cultivars, with an emphasis on aromatic Mediterranean & European varieties. Summit Estate is also actively focusing on the highly successful Strange Bird experience that is alternative grape varieties. 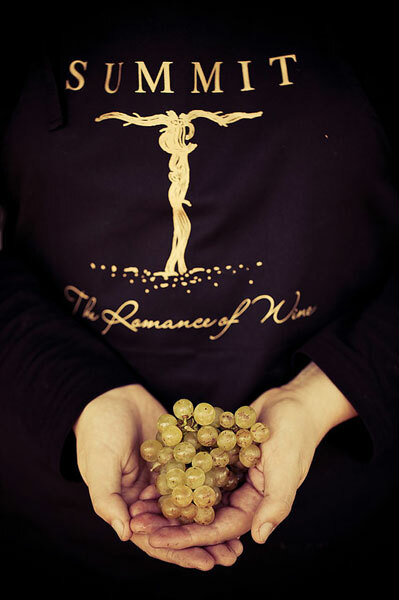 We encourage our customers to visit us at our cellar door or visit us at a variety of Queensland shows. 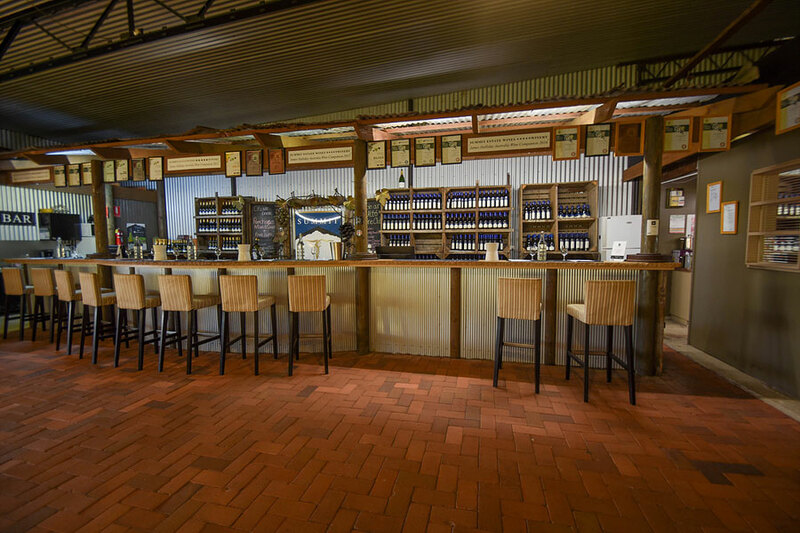 Our sit down wine tastings are renowned on the Granite Belt, placing us apart from other Granite Belt wineries. Our wine education sessions in the Aroma Room provide customers with a personalised winery experience and an opportunity to identify the aromas and flavours that are found in our wine. We cater for individuals and large groups and our friendly staff will ensure that you have a wine tasting experience that will stay with you long after you’ve left our vineyard! Summit Estate Wines has a large cellar door and is able to cater for 100 plus people. This year 2017 we were awarded Queenslands Cellar Door of the Year. 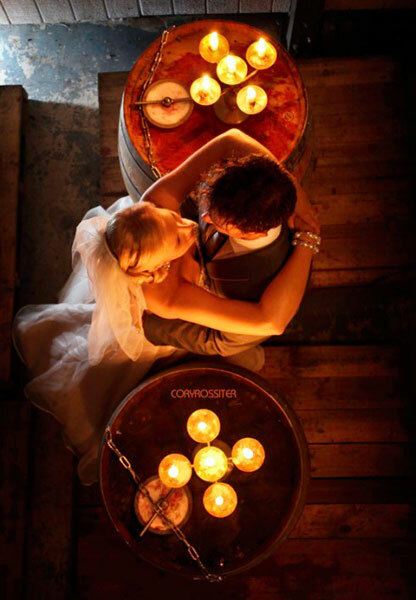 In our cellar door we are able to host tastings for couples and groups as well as masterclasses in "La Cave". We regularly host Weddings and Functions for small to large groups. Summit Estates Signature Event each year is our Winter Solstice Festival held on the shortest day of the year in June. This event is always sold out. Winter Solstice features mulled wine, spit roasted pig, bagpipes and live music. 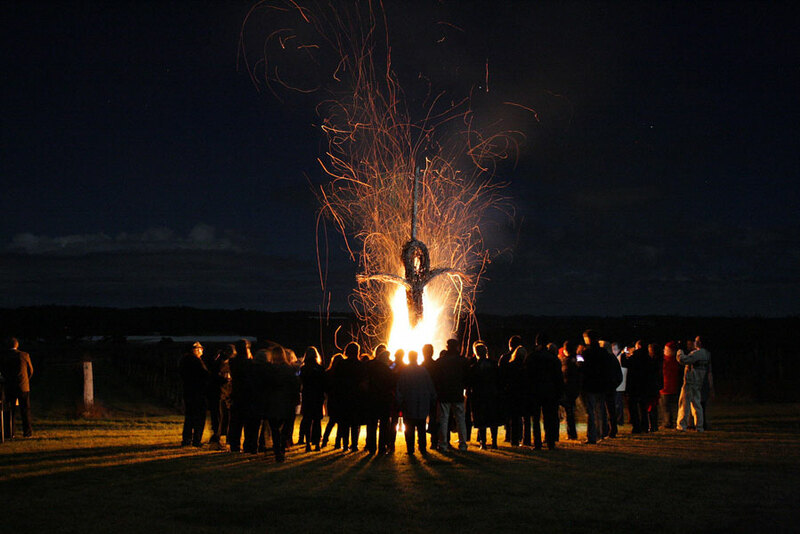 The Wickerman made of our vine canes is set alight in the cold night air after some dinner and dancing. Summit Estate Sunset Sessions on Friday and Saturday nights is building a real following. 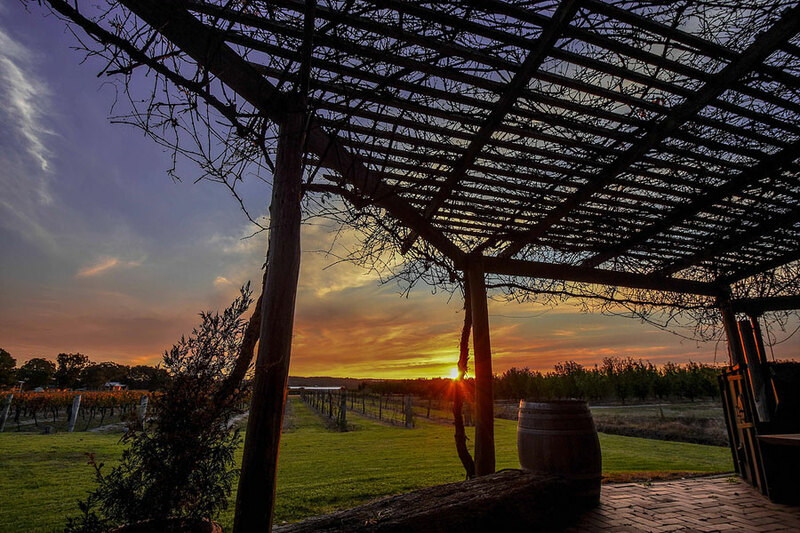 The cellar door is open till 8pm and family, friends and groups gather on our beautiful covered terrace and grass lawn to await what the Sunset Gods of the Granite Belt have to offer. We encourage picnics, games, pets on leashes and musical instruments. A trip through the local Stanthorpe winery world is always an exiciting experience that allows visitors to have fun and learn new things. Whether you delve into a group wine tasting in La Cave, experience a cheese matching session at the Barrel Bar, or simply enjoy a glass of wine overlooking the vineyard, it will always be our aim to make your wine holiday as memorable and enjoyable as possible. 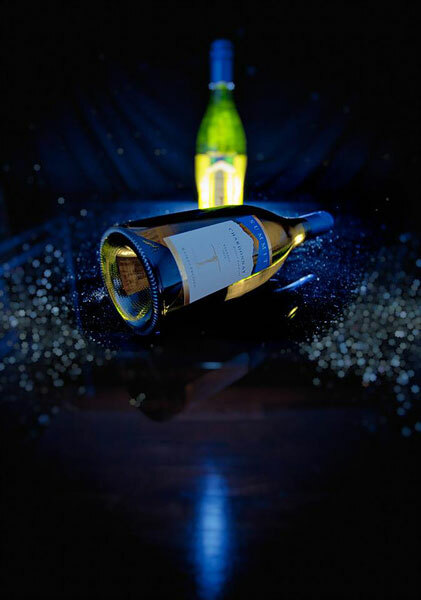 Whether it's business or pleasure, our Cellar Door can accommodate a vast variety of functions or occassions. Maybe it's a picturesque vineyard wedding or reception, a birthday party to remember, or a unique venue for a business meeting, we are more than happy to help. Got something else in mind? Contact the friendly Summit team now!